A graduate from Appalachian State University with degrees in both architectural technology and design and construction management, Mike has experience in all aspects of the design-build process. 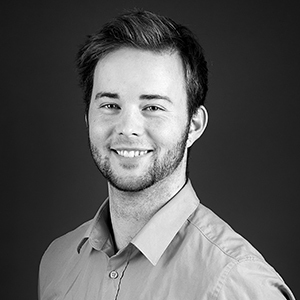 Here at Mackenzie, Mike works with the architecture team assisting with AutoCAD drawings, Revit models, the creation of construction documents, and permit sets. Born in Sydney, Australia, raised in both Key West, Florida, and Boone, North Carolina, and currently residing in Portland, Oregon, Mike is no novice to adapting to new places. His secret talents include his ability to speak Danish fluently while long boarding. "The greatest design success is achieved when imagination can become reality." yet to be discovered, will continue looking. feeling proud of what you have done at the end of the day. Long boarding, martial arts, speaking Danish.